Though we’re still a few weeks away from the release of the animated Spider-Man: Into The Spider-Verse film, Sony is already planning ahead for the future of their animated Spider-Verse. According to Deadline, Sony is not only developing a sequel to Into The Spider-Verse, but are also working on a spin-off titled Spider-Women from a script by Bek Smith (Zoo). Spider-Women will reportedly follow three different generations of women with Spidey’s abilities. Presumably Spider-Gwen, who has become a fan-favourite character among the Spider-Verse heroes, will play a central part in the film. 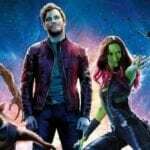 While Smith is writing the script for the spin-off, The Hollywood Reporter notes negotiations have begun with Lauren Montgomery to direct the film. Montgomery has had extensive work in animation, having directed the Wonder Woman animated film Batman/Superman: Apocalypse,and serves as a co-showrunner for Netflix’s Voltron: Legendary Defender. Meanwhile, Sony will moved forward with a Into the Spider-Verse sequel that will continue Miles Morales’ adventures as Spider-Man. Joaquim Dos Santos, who worked on Nickelodeon’s Avatar: The Last Airbender and also showran Voltron alongside Montgomery, will direct the sequel with David Callaham (Wonder Woman 1984) penning the script. 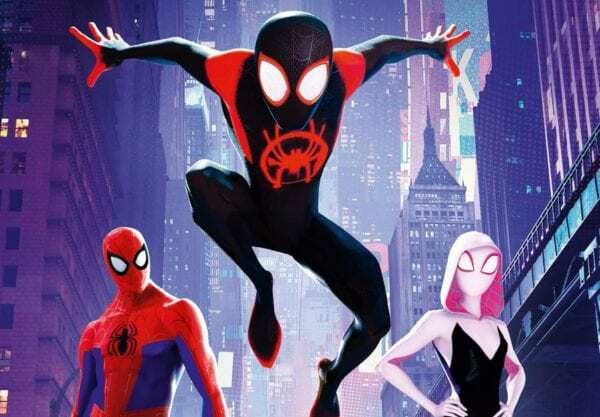 The films will be produced by Sony’s Amy Pascal while Phil Lord and Chris Miller, the directors of Spider-Man: Into The Spider-Verse, are expected to be involved in some creative capacity alongside Avi Arard and Christina Steinberg, though no deals have been made yet. 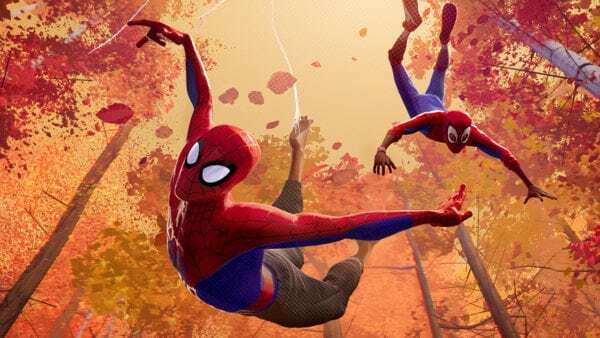 Spider-Man: Into the Spider-Verse is set for release on December 14th 2018 and features a voice cast that includes Shameik Moore, Hailee Steinfeld, Mahershala Ali, Jake Johnson, Liev Schreiber, Brian Tyree Henry, Luna Lauren Velez, Lily Tomlin, Nicolas Cage, Kimiko Glenn, and John Mulaney.